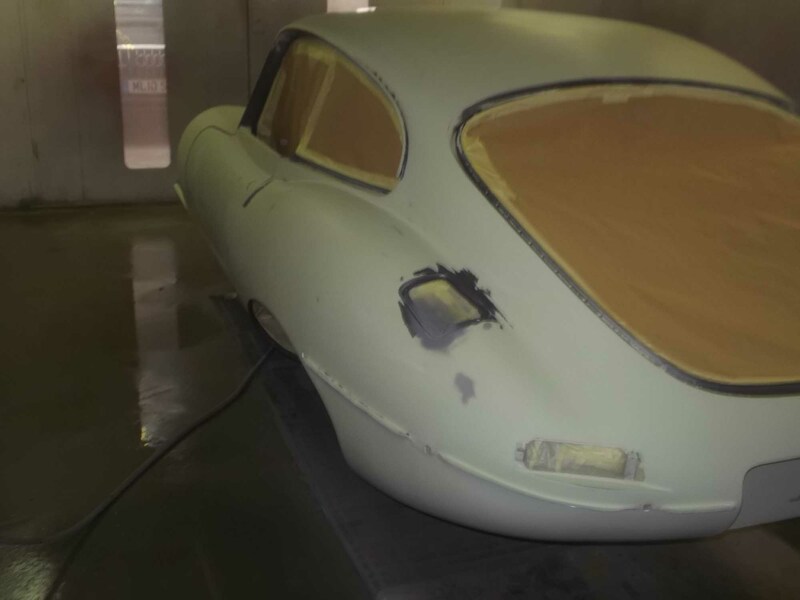 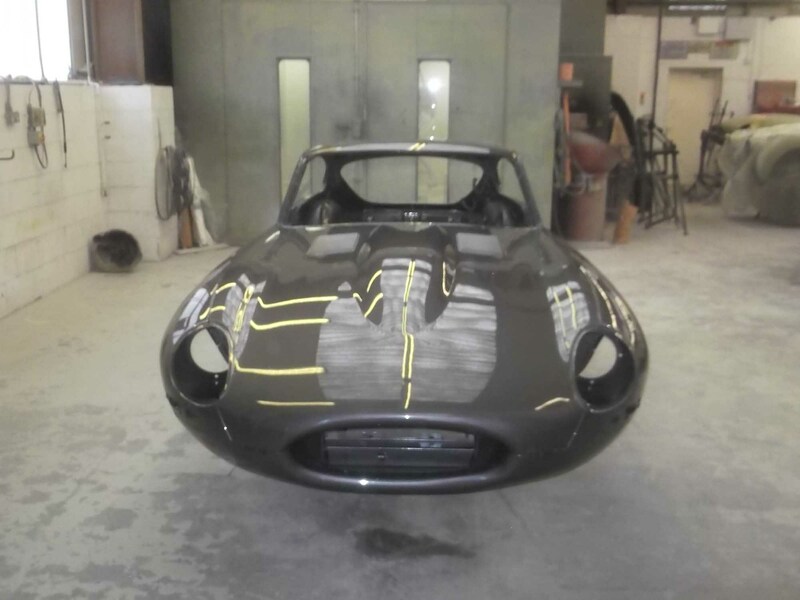 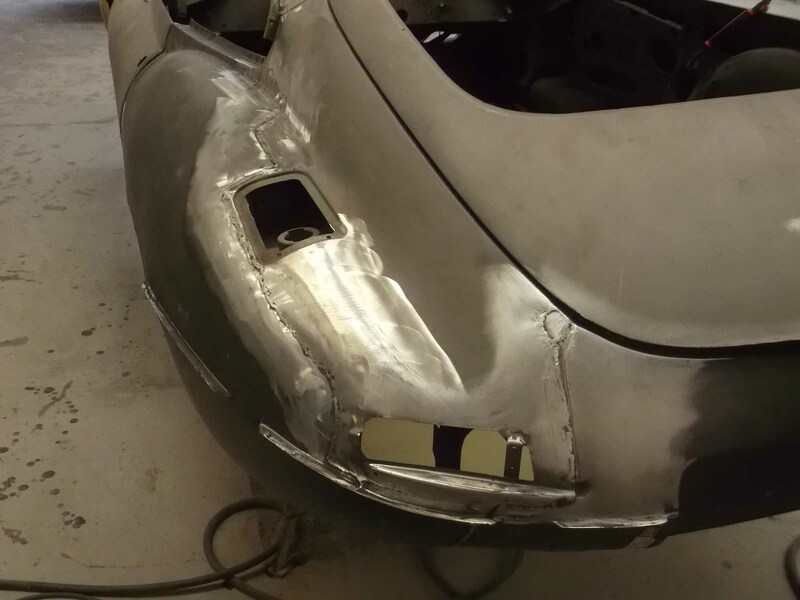 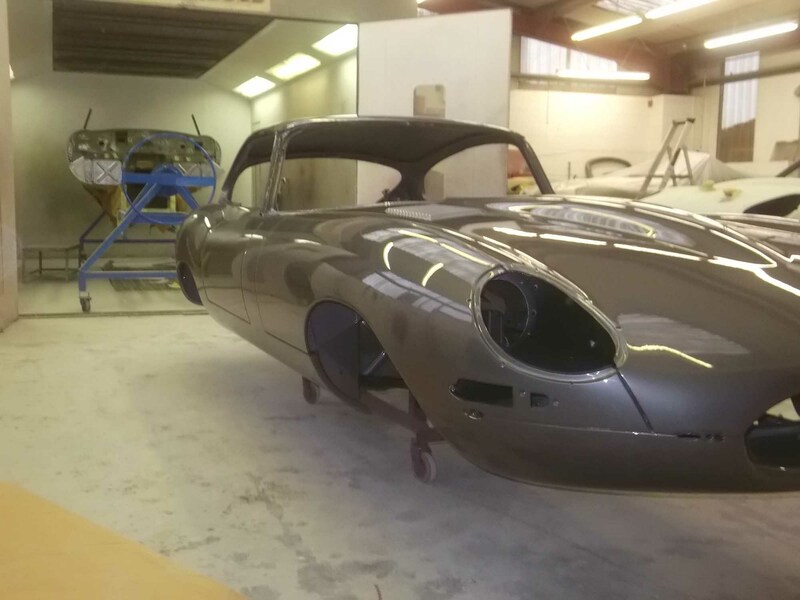 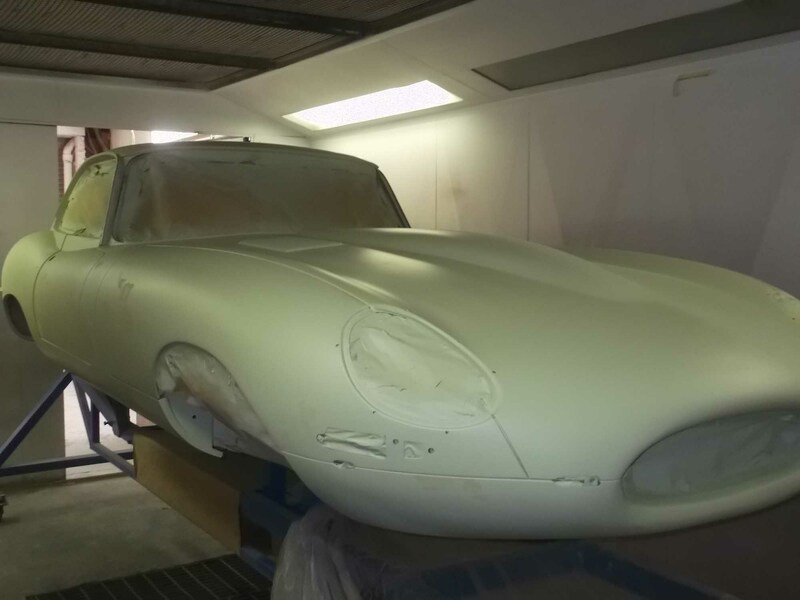 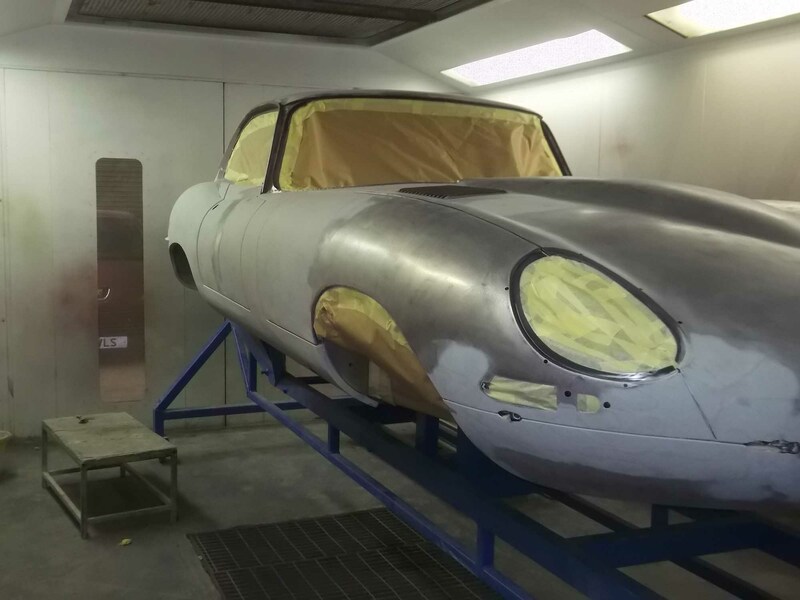 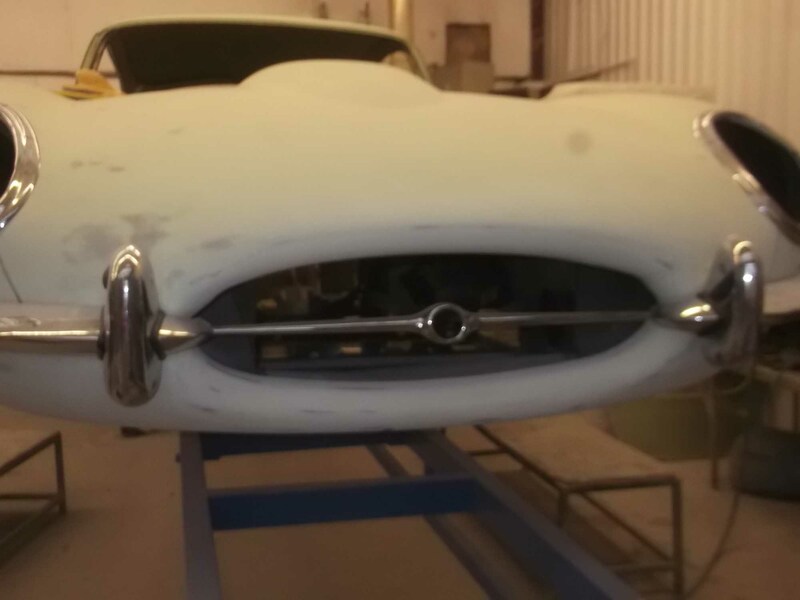 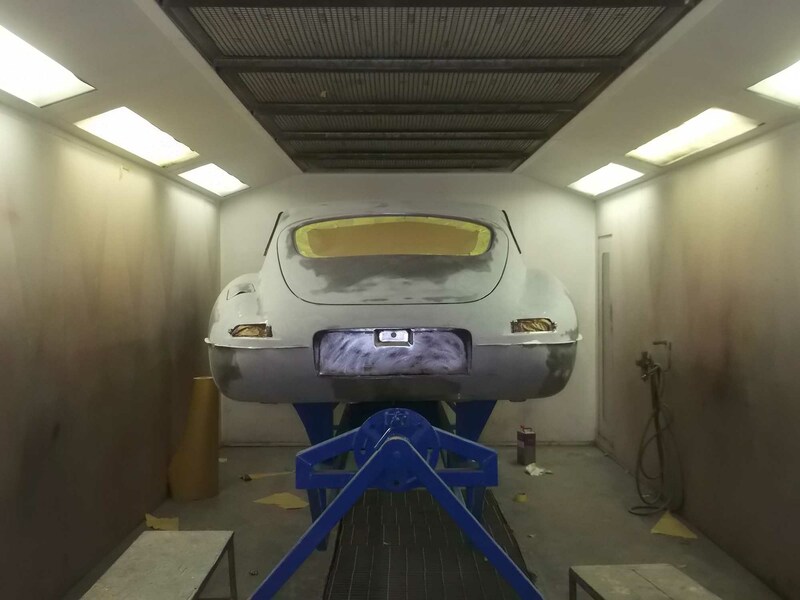 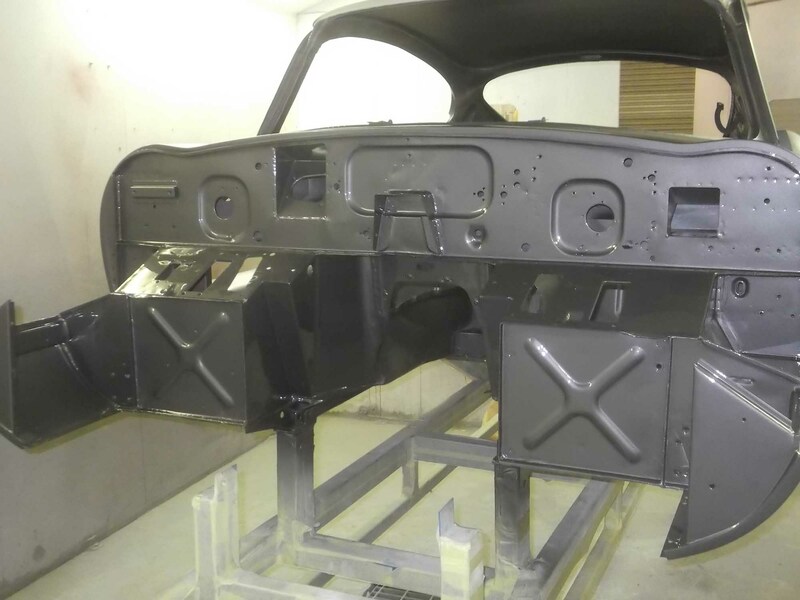 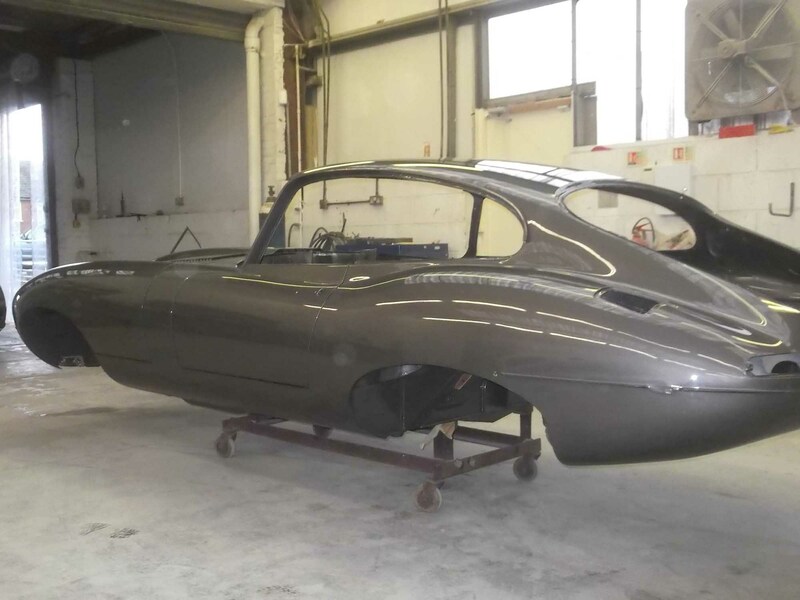 This 1962 E-Type coupe belongs to a London based customer who had bought the vehicle as an unfinished project. 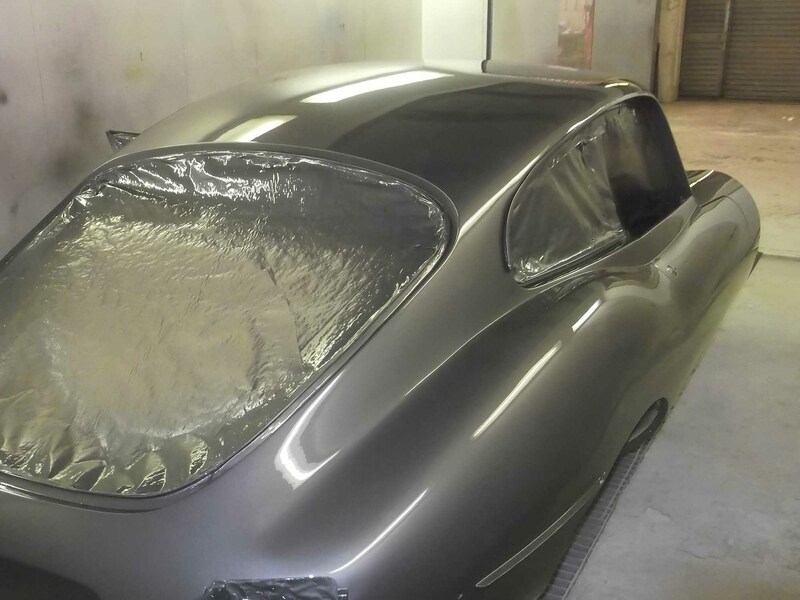 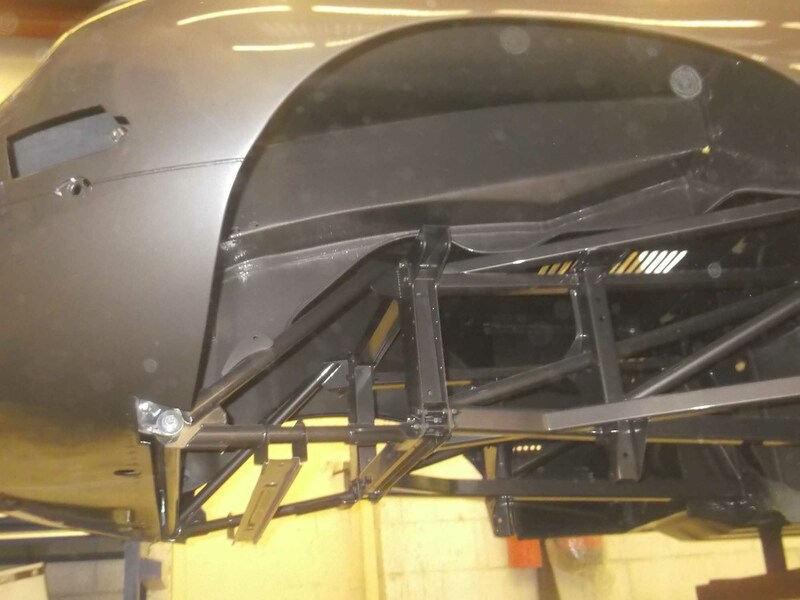 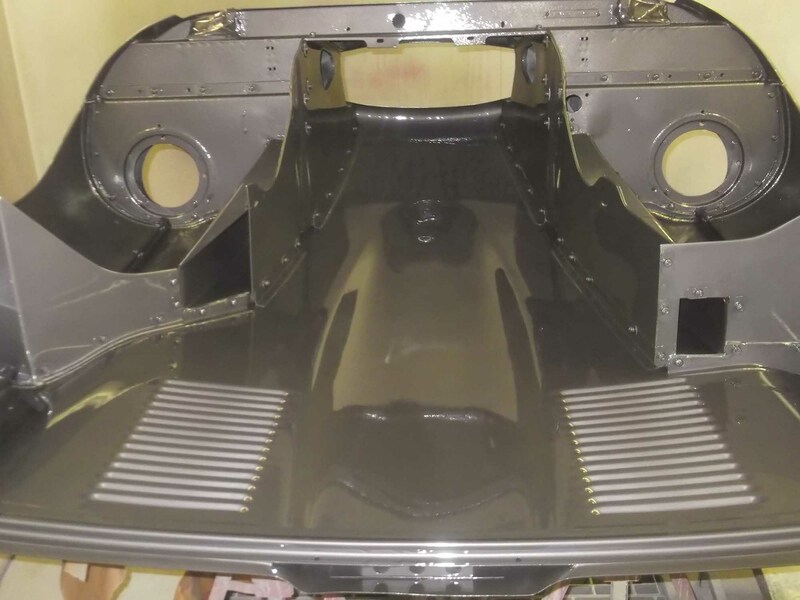 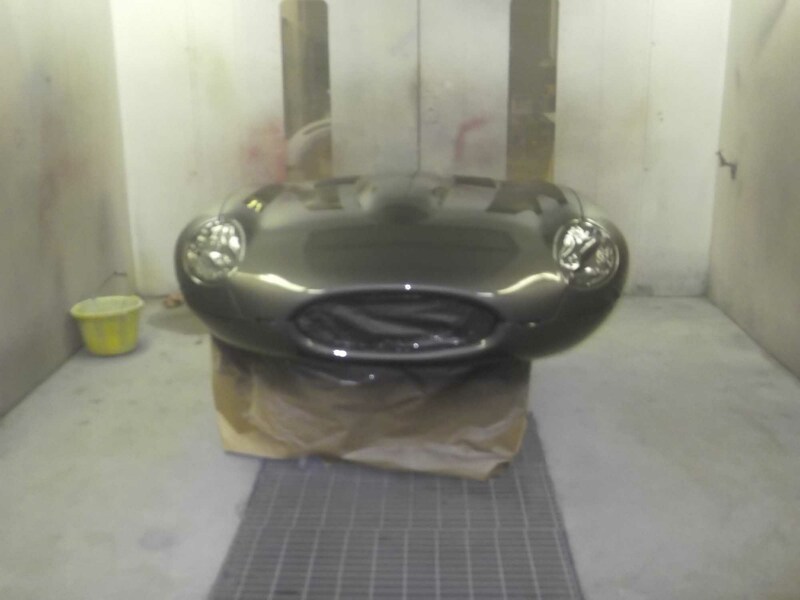 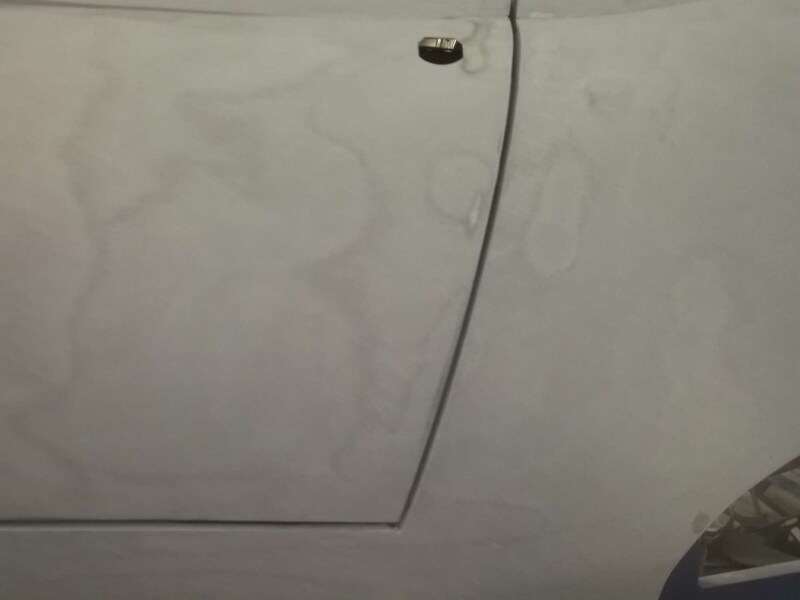 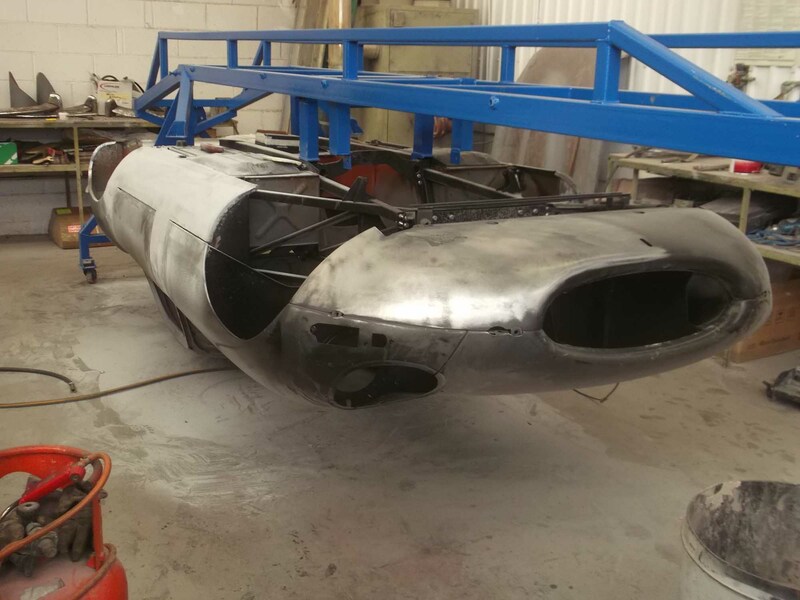 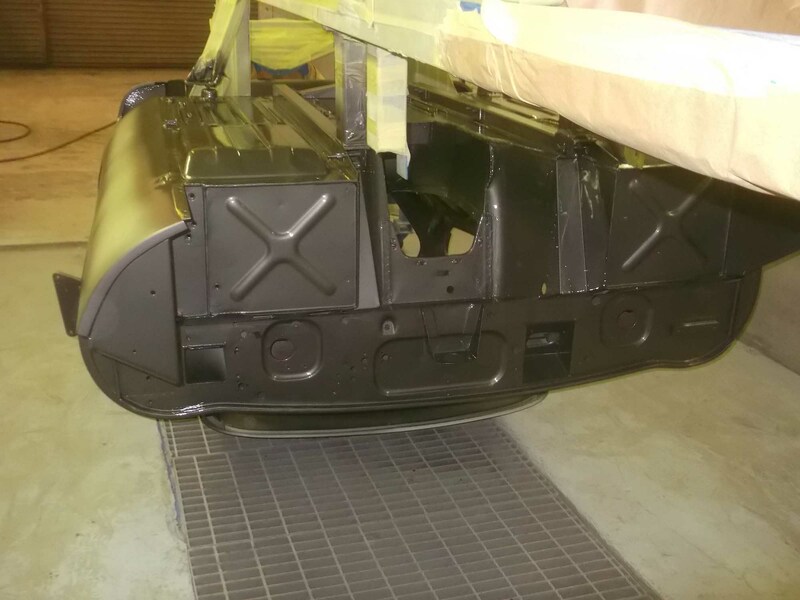 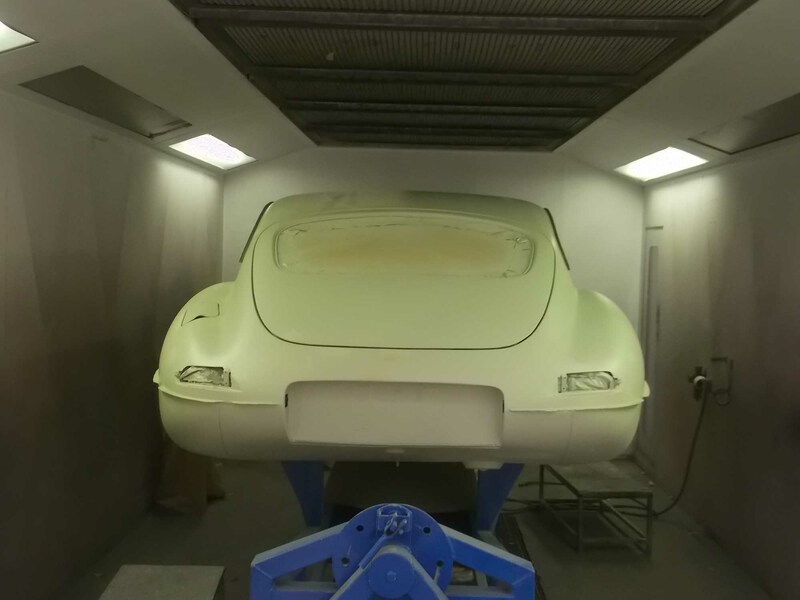 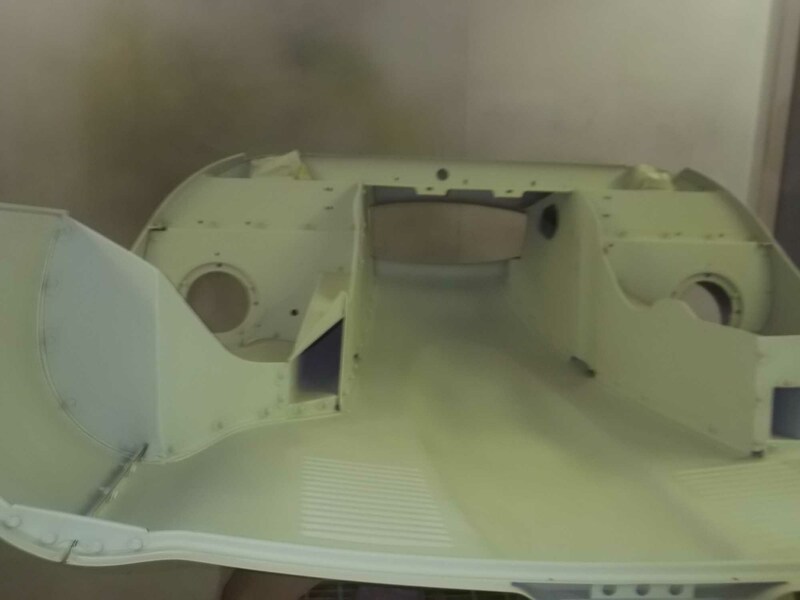 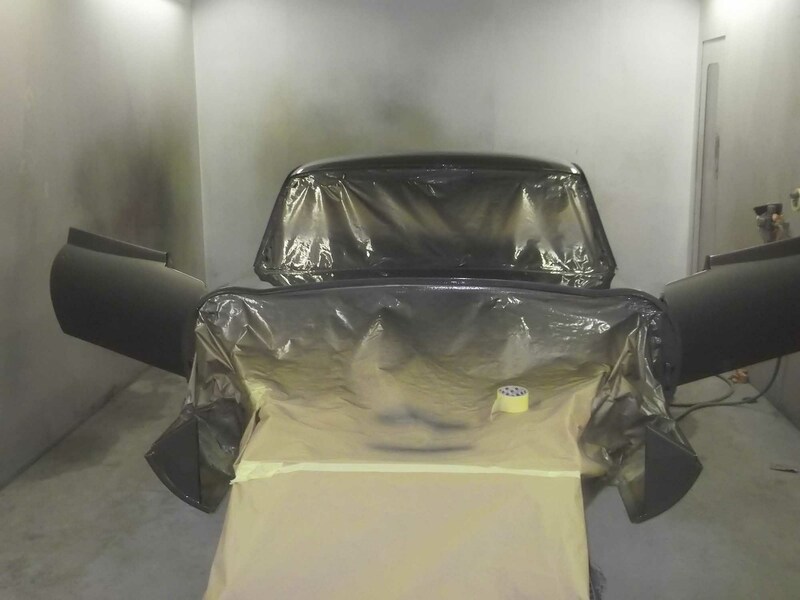 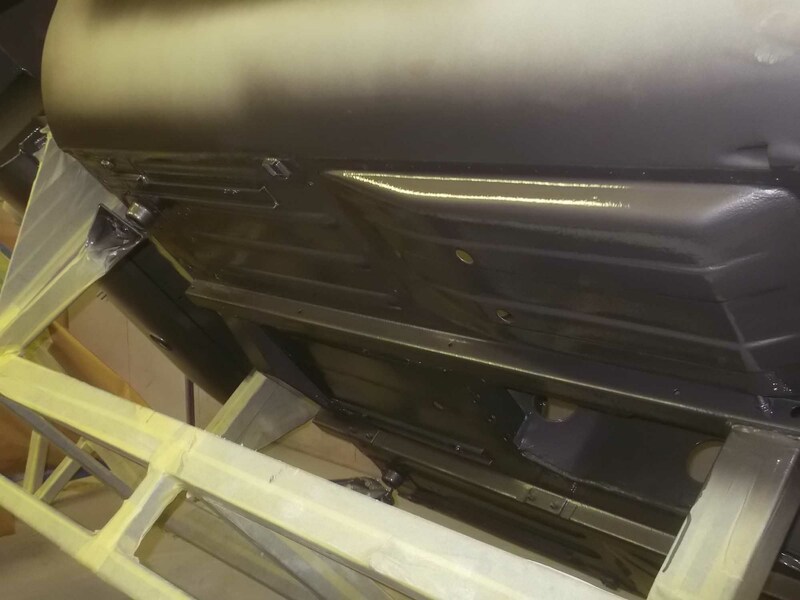 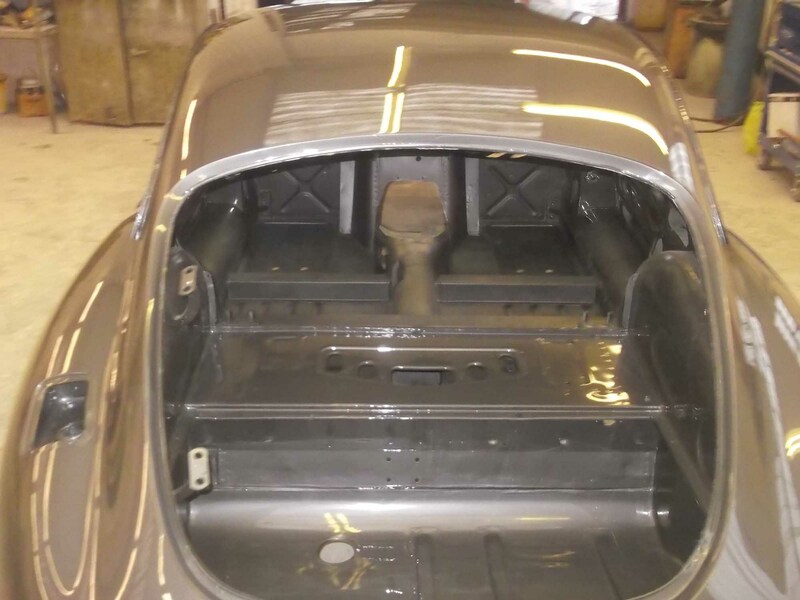 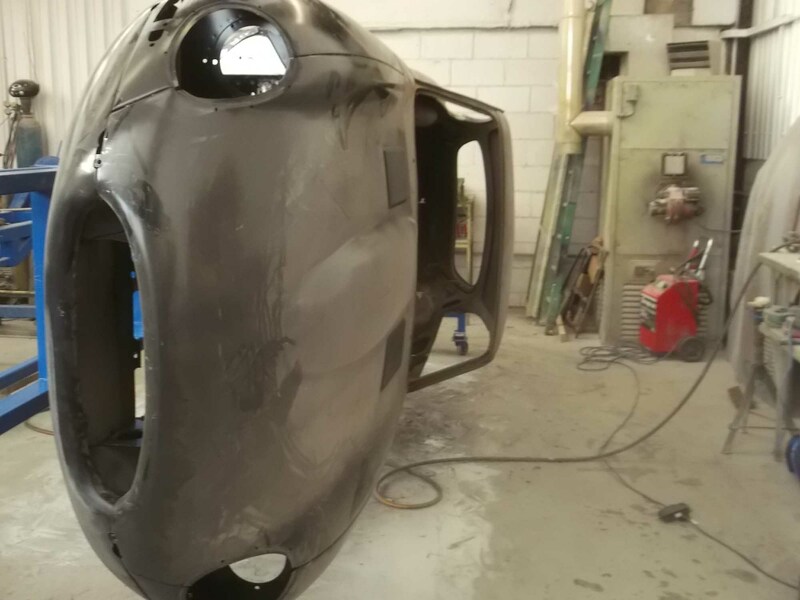 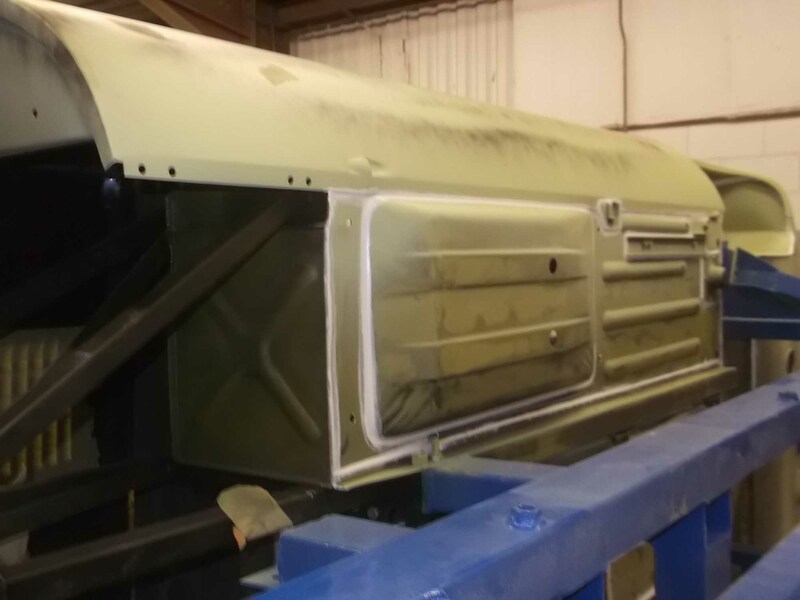 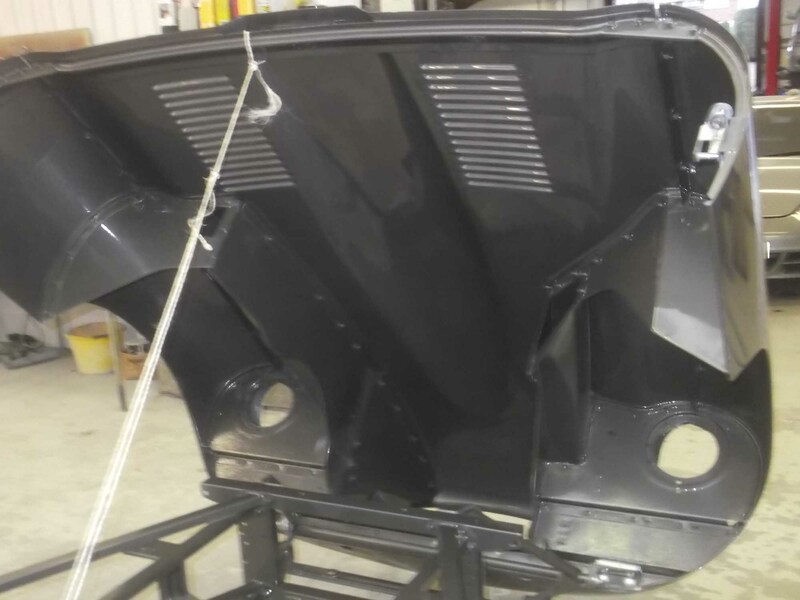 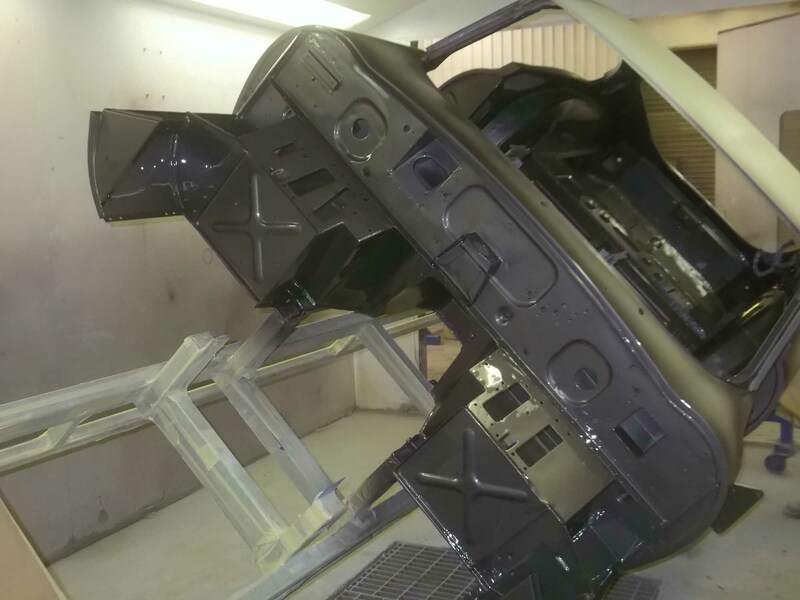 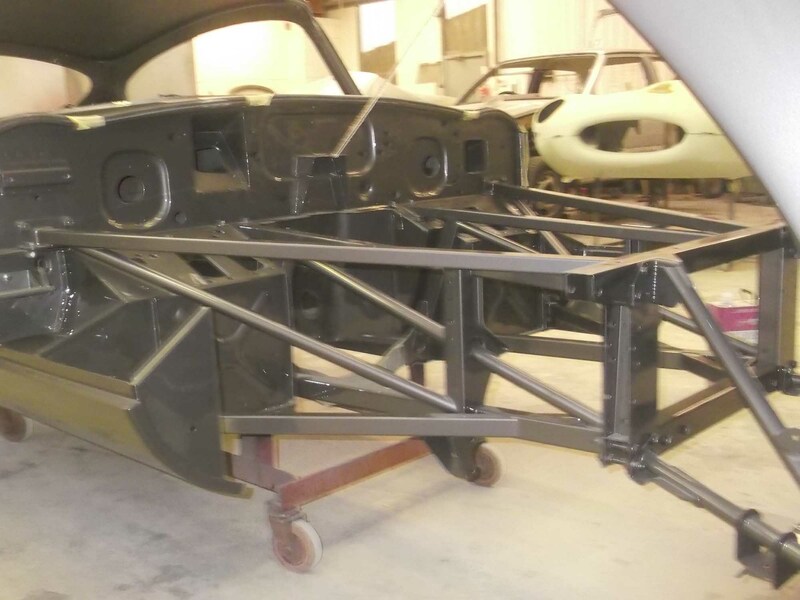 Ill fitted floor pans and sills, all of which were removed and refitted, the vehicle was repanelled and gapped on our jig it was then lead loaded, prepped and painted to a concours standard. 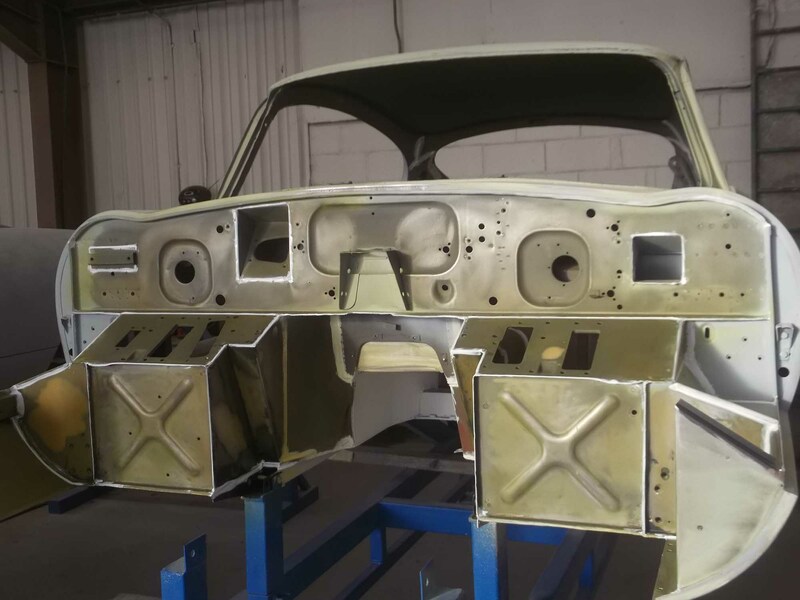 Once this restoration was complete the vehicle was returned to the owner for further re-fit and interior trim.